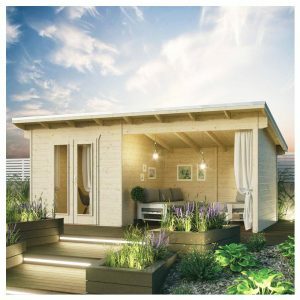 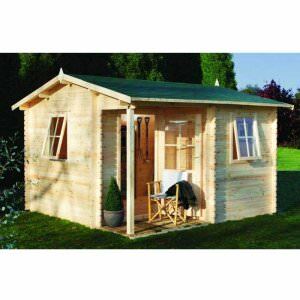 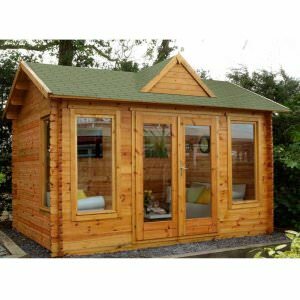 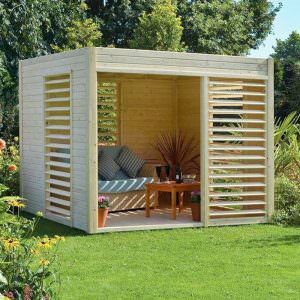 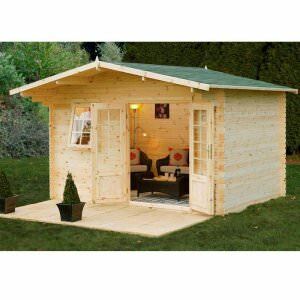 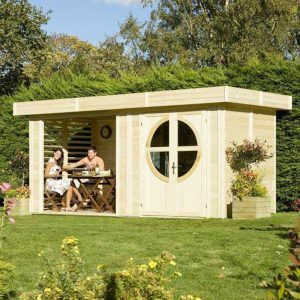 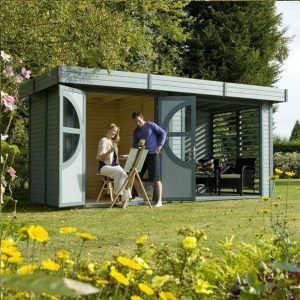 Wenlock Log Cabin 3m x 3m 28mm Summerhouse, Hobby Room, Office, Studio, Retreat. 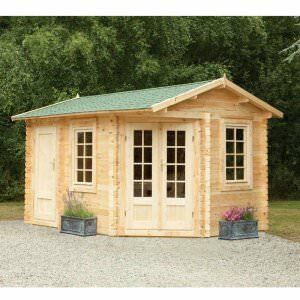 Malvern Log Cabin 3.6m x 3.6m Summerhouse, Hobby Room, Office, Studio, Retreat. 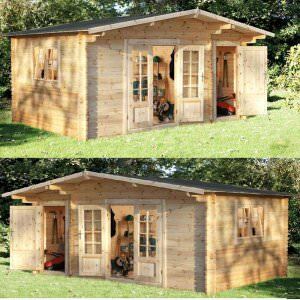 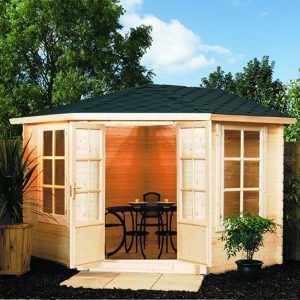 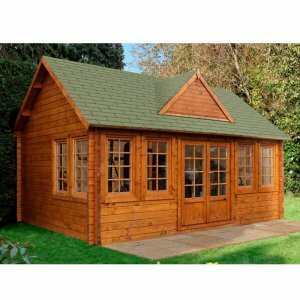 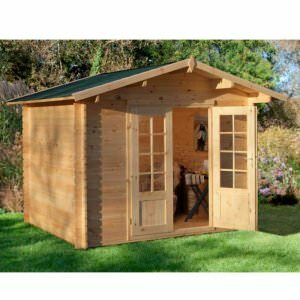 Buxton Log Cabin 4.0m x 3.0m Summerhouse, Hobby Room, Office, Studio, Retreat. 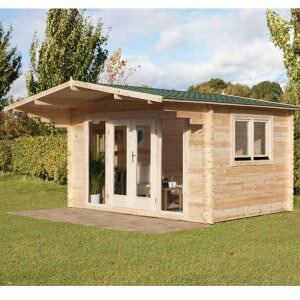 Abberley Log Cabin 4.0m x 3.0m Summerhouse, Hobby Room, Office, Studio Retreat. 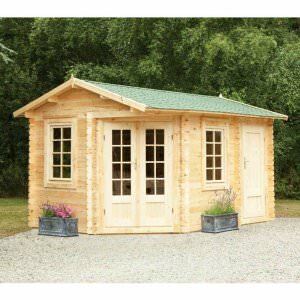 Alderley Log Cabin 4.0m x 3.0m Summerhouse, Hobby Room, Office, Studio, Retreat. 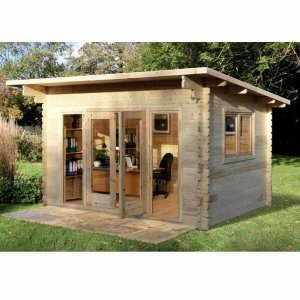 Bradnor Log Cabin 2.2m x 2.2m living Space Office Study, Retreat, Summerhouse. 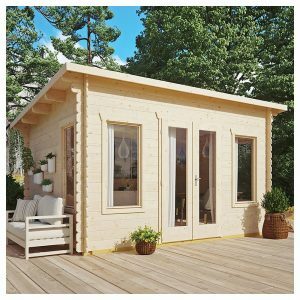 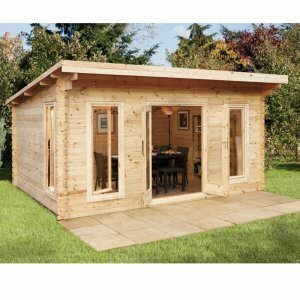 Bradnor Log Cabin 3.0m x 2.5m living Space, Office, Study, Retreat, Summerhouse.